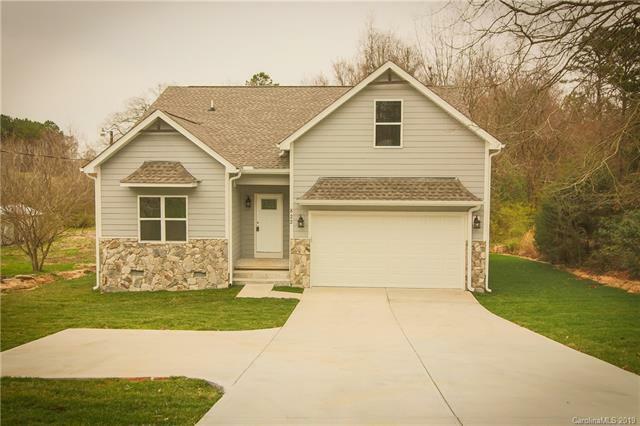 Just completed, Brand New construction home on over 1 acre of land. 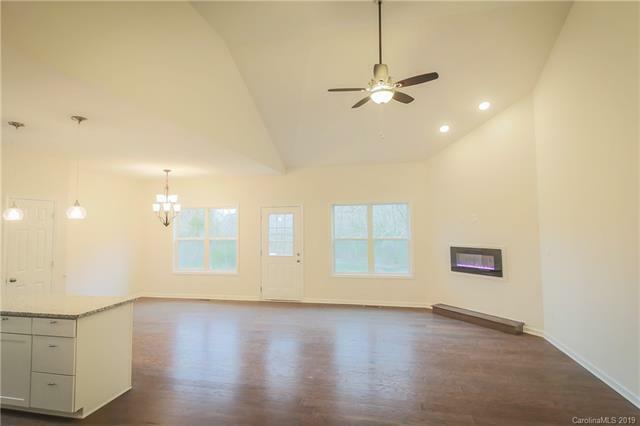 Beautiful open floor plan with 4 bedrooms and 2 bathrooms. 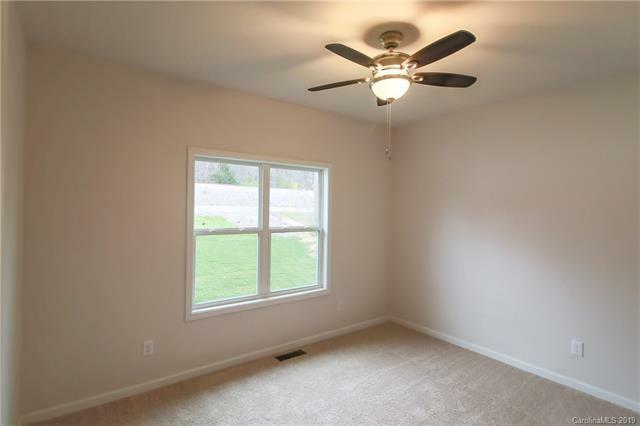 Wood floors throughout living and dining areas with carpet in bedrooms. Kitchen features granite counters with a large island. 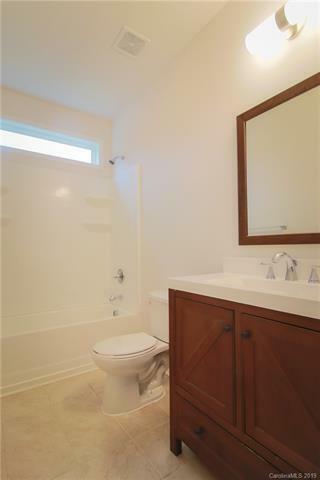 Large master bathroom with a huge walk in closet. Plenty of room to entertain outdoors with no HOA. Sellers are very motivated to move this home!